"Seamlessly knots magic and science in a wholly organic way... 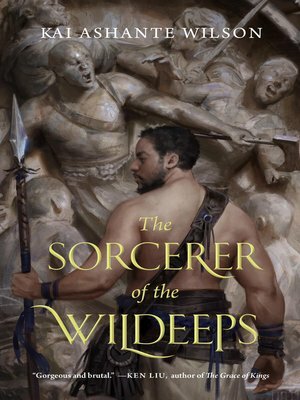 THE SORCERER OF THE WILDEEPS will catch you by the throat and hold you fast until the last searing word." - Alyssa Wong, Nebula-nominated author of "The Fisher Queen"